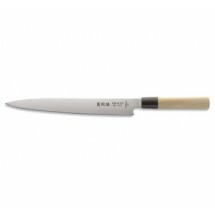 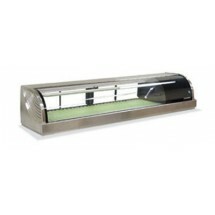 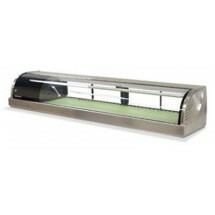 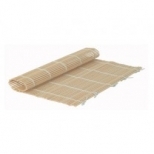 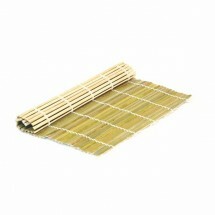 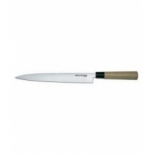 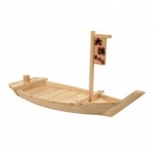 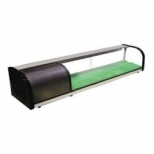 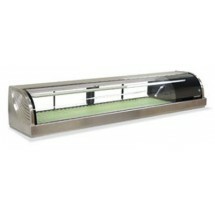 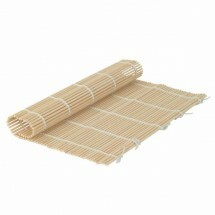 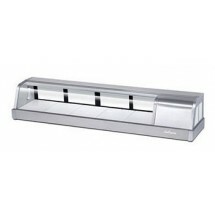 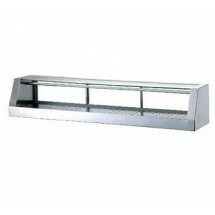 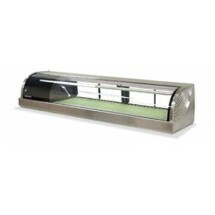 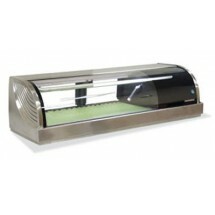 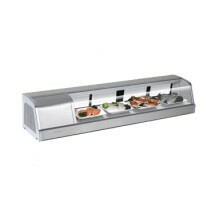 We supply all types of important sushi supplies you are looking for to stock your sushi bar or Asian restaurant. 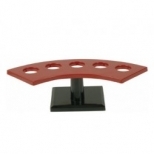 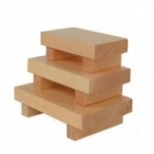 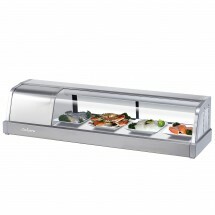 Shop for sushi racks, sushi boxes, sushi display cases, sushi plates, sushi knives, sushi mats and just about everything you will need to make and serve sushi except the nori, rice, roe and fish. 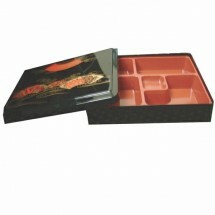 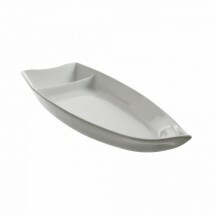 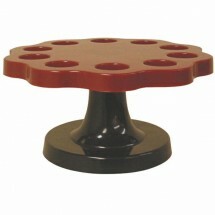 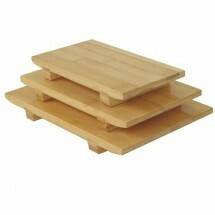 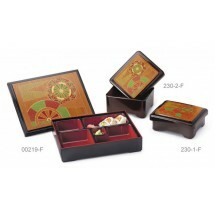 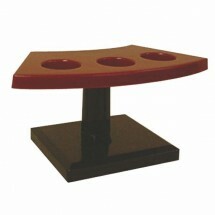 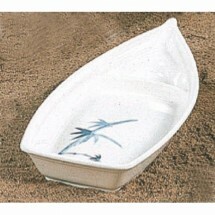 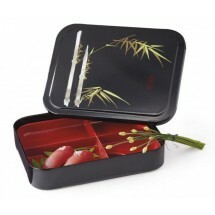 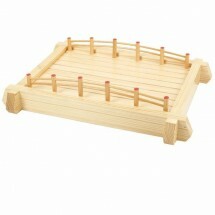 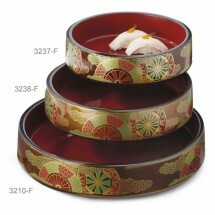 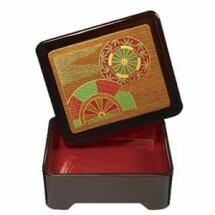 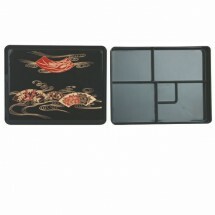 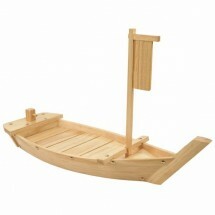 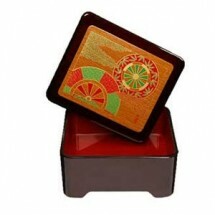 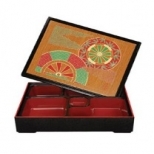 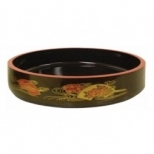 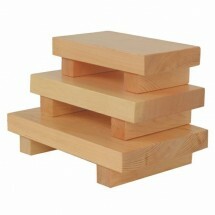 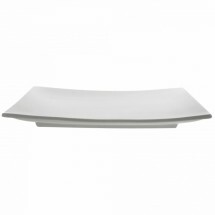 We also carry bento boxes that offer traditional beauty in one unique serving piece. 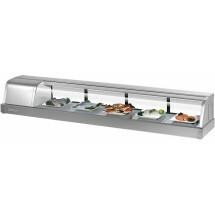 Hoshizaki HNC-210BA-R-S Countertop Refrigerated Sushi Display Case 83'' Sold As: 1 ea You're pre-approved for a cash advance! 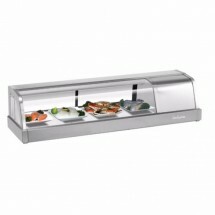 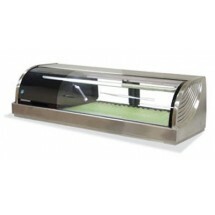 Hoshizaki HNC-210BA-L-S Countertop Refrigerated Sushi Display Case 83" Sold As: 1 ea You're pre-approved for a cash advance!